My daughter turns 40 this month. That’s the age I was when recruited to Durham, North Carolina 24 years ago, where I still make my home during a new stage in my life. 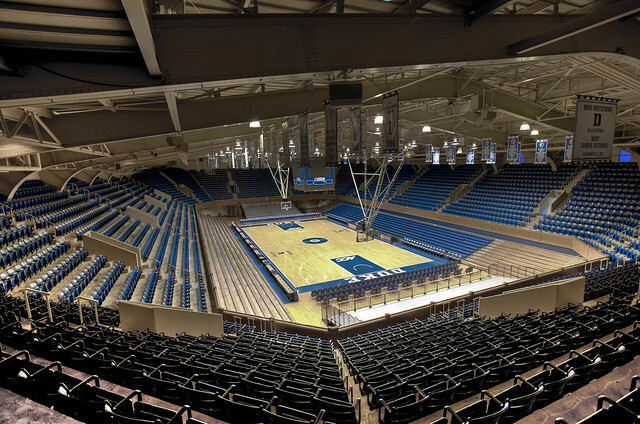 A few days ago while watching a young rising senior in college shoot baskets with his father at Duke’s Cameron Indoor Stadium here, I was able to point up to section 3 where we sat when I first introduced his parents to Durham, shortly after he was born. It also reminded me how young I was when I became a father compared to many of my friends. I think it made them better fathers. Now, many studies I read don’t even bother to include results from my age group, such as one just published about how consumers ages 18-60 interact with devices to watch live TV or video on demand. I find that funny since I use most of these screens and have relinquished subscription television in favor of streaming. I also wasn’t represented in a survey last month benchmarking tablet use among Americans from the age of my grandsons to age 64. Nearly half now have access to a tablet including 6 out of 10 between the ages 18 and 34. Nearly 7 out of 10 now have access to a smartphone. Many of these studies are performed with advertising in mind. 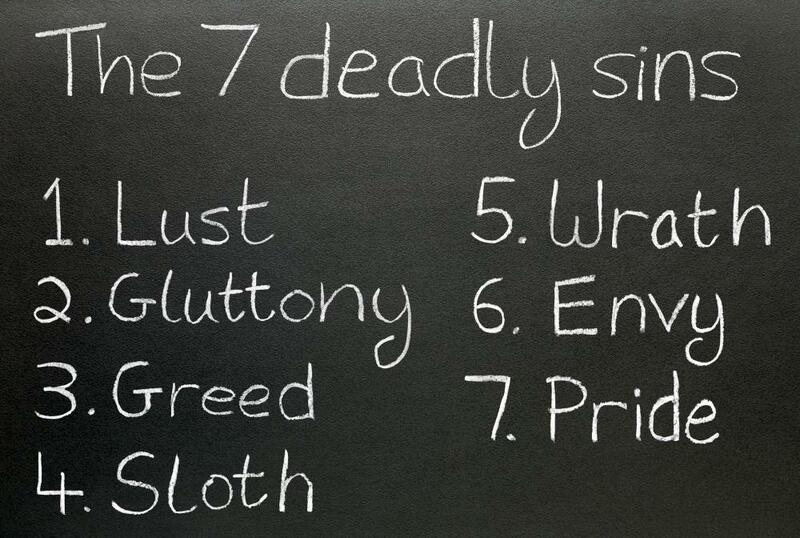 Often without intending to, they reveal more about its rapid demise. Tablet use (iPads were introduced in 2010) will likely surpass subscription television this year or next. Many other screens already have. Seven out of ten Americans now watch live TV via Internet-enabled devices. Live television is rapidly becoming a reservation for only sports and news. Programming free of ads and commercials is now as important as having more channels as a means of generating likelihood to pay for TV content. The gap between those irritated by commercials on television and those who either aren’t bothered or who don’t pay attention anyway is now only 24 percentage points. Already more than seven out of ten Americans find all or more than half of video advertising irrelevant to them. Telling for the future, 23% of Americans are now willing to pay for ad-free programming and 21% are willing to pay to skip them. Ads are a form of “yelling” to try to get the attention of consumers. There is a huge industry devoted to selling them, creating them and placing them in various types of media. The tiny part devoted to outdoor billboards is now more emblematic of “desecration advertising” from roadsides. Having passed the point of lobbing 10,000 ads per day at the average person and unable to regulate itself, it is clear it isn’t just the obsolete billboard part of this industry that is bent on self-destruction. Overall, the desperation of this dwindling part of the economy will result in even more “yelling” even as savvy marketers and brands are fleeing to more productive forms of communication. Too much money is at stake for this industry to go down quietly and as billboards have much of their desperation will find an ear with lawmakers prone to listen to whiners with campaign donations to trade.